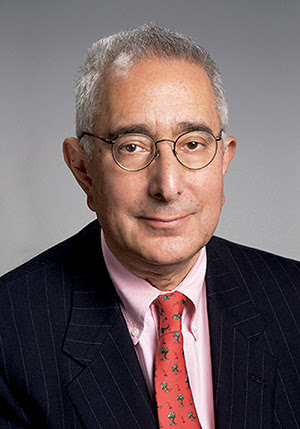 Ben Stein will present the Youngstown State University Skeggs Lecture Series on Sept. 20 at 7 p.m. in the Stambaugh Auditorium in Youngstown. Stein, a writer, lawyer, actor and political and economic commenter, was a speechwriter and lawyer for Richard Nixon and Gerald Ford. Stein is currently a columnist for the “New York Times” Sunday Business Section and a commentator for CBS Sunday Morning and FOX News. He also has written, co-written and published 30 books. The presentation is free and open to the public, but tickets are required for admission. Tickets are available Aug. 9 at the Stambaugh box office or online at www.stambaughauditorium.com. For additional information, contact Jackie LeViseur, director of university events at YSU, at 330-941-2136 or jmleviseur@ysu.edu.